The UK’s largest insurer is serious about fraud – launching a unique fraudulent behaviour identification tool that allows Aviva to screen real-time more than half a million motor insurance quotes daily. 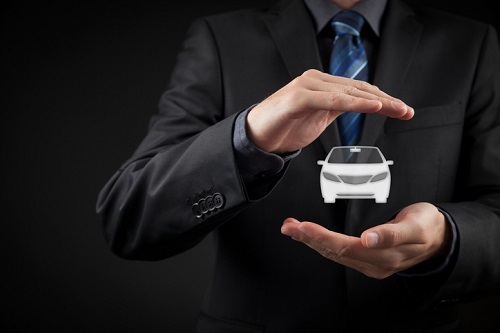 “We have moved the fight against claims fraud from ‘detection’ to ‘prevention’, from the point of claim to the point of sale, and from post-sale to real time,” said Tom Gardiner, head of fraud at Aviva UK General Insurance. “We’re finding 20% more fraud that previously went undetected. For instance, if a prospective policyholder tries to change their postcode in order to get a cheaper quote – a policy in Inverness can be purchased for under £500 while one in Birmingham can cost over £4,000 – the new tool will identify anomalies for investigation. 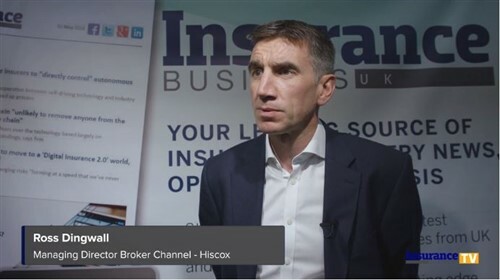 Aviva said insurance brokers will benefit from the new fraud detection tool as well, as it reduces their own exposure and the potential negative impact on their business.